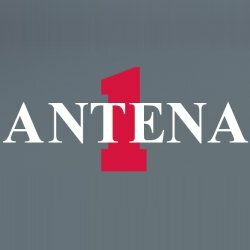 Antena 1 was founded in September 1977. It's streaming variety hits music live from Sao Paulo, Brazil. The Antena 1 is simulcasting its audio on air and on the net simultaneously non-stop 24/7. It is part of Grupo Radio Antenna Uno, Rome, Italy. Its on air signal could be heard using various MHz frequencies throughout Brasil.